Today marks the first day of autumn, a season of falling leaves, sweater weather, and pumpkin spice lattes at Starbucks. I love this time of year and always try to make it as special as possible, so this year I plan to make a bucket list that will include making homemade pumpkin donuts, taking my little ones to pick apples, and of course, our annual trip to the pumpkin patch. 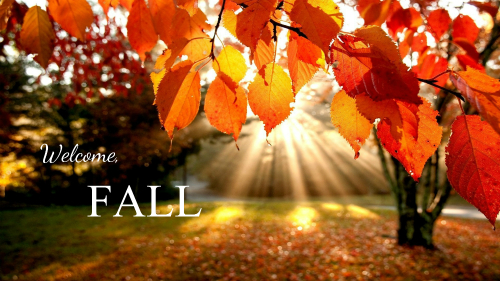 Here are a few ideas that I hope will help you have a wonderful fall as well. 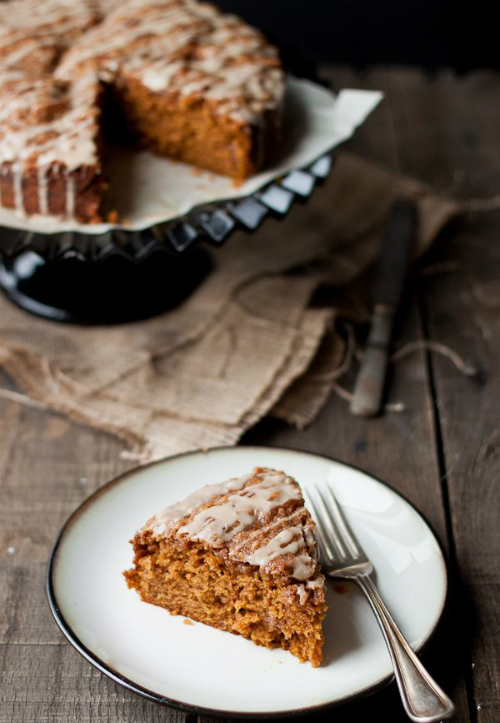 'Tis the season for all things pumpkin--decorating with them, carving them, and best of all, eating them. From sweet cookies and cannoli to savory pastas and pizzas, here are 101 pumpkin recipes to fall for this season. Coming home to the warm smells of pumpkin chai or freshly baked apple pie is definitely one of the perks of autumn. 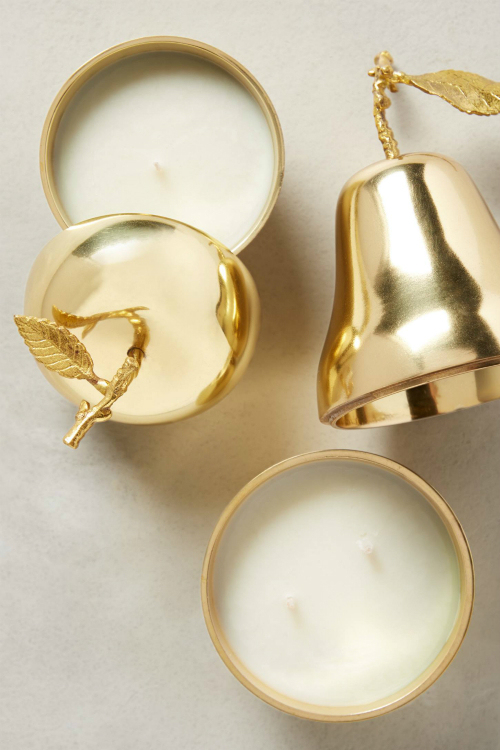 These beautiful candles fill your home with all the wonderful smells of the season. A beautifully set table can make even the simplest meal feel special and grand. 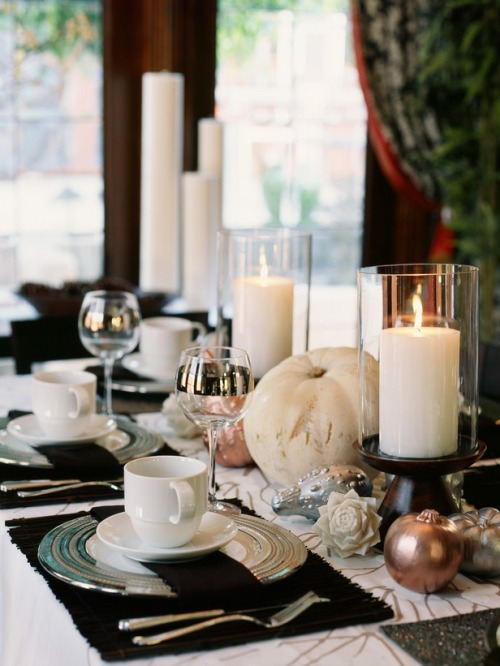 Since there are so many reasons to celebrate with friends and family during the fall season, here are tips for creating a gorgeous table that will impress your peeps. 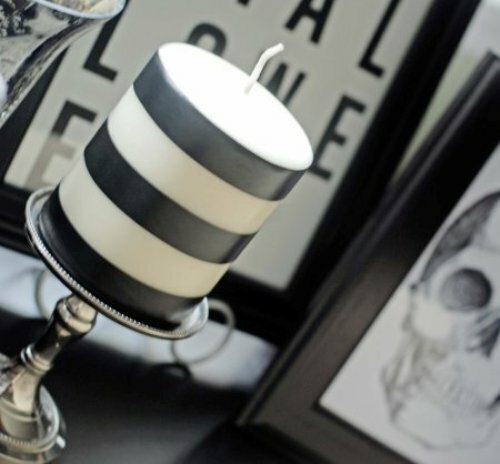 If you're like me and you're not into the creepy, gory, or scary variety of Halloween decor, here are several chic and subtle little touches to decorate your space and get your home ready for trick-or-treaters or a fun, grown-up Hallows Eve party. Hello Fall !!! Fall is such a beautiful season and that tablescape makes me want to buy an entire new GRAND table just so that I can decorate it like the one above. I'm a bit of a minimalist, however that table is calling my name. I LOVE fall! And you know I love a beautiful tablescape. I have all kinds of tips, even for minimalists like you!